I’m really excited about the Ft. Worth irons. I think they are the visually stunning and extremely elegant. Less is definitely more in the case of these irons. Man, even the grips are pretty. 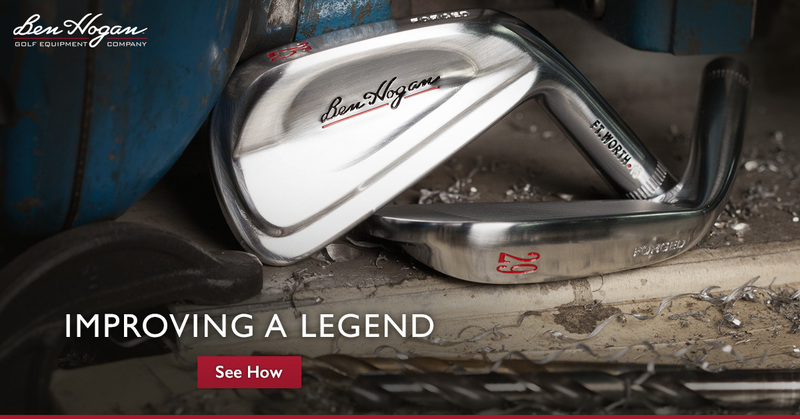 I’m going to be writing an extensive review on Ben Hogan Ft. Worth Irons page within the next 2-3 weeks. 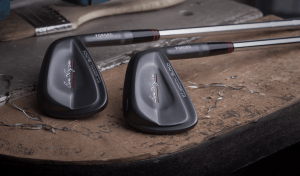 I’m getting 2 demo clubs in and I plan to wear them out on the range and on the course to be able to bring the readers of my blog the most honest and accurate assessment of these sticks I can muster. 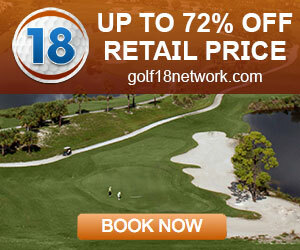 WOW- I ordered the demo clubs only about 20 minutes ago and they’re already on their way- Shipped! They I’ll do an unboxing video when they come in and put up blog posts along the way. I should get them in the next 2-5 days I suspect. I’ll then do an unboxing video and post it here, on Golfer Geeks YouTube channel, and on Golfer Geeks G +when they come in and put up blog posts along the way.